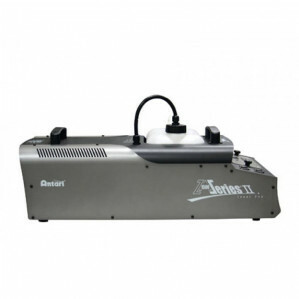 This Antari Z-1500II fog machine is the ultimate in performance and precision control, the Z-1500II will suit virtually any applications and can easily be transported with a small car. Hire Charge: £100.00 per week. Note: Smoke oil not included. Dispatch: Collection only from Bath. Note: This item is heavy.